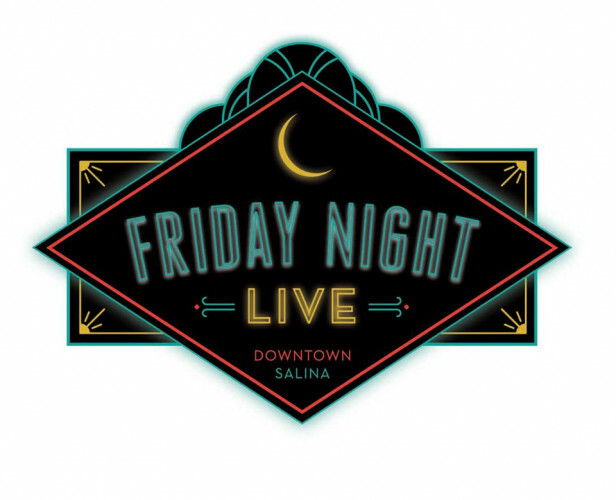 Friday Night Live is a collaboration of Salina Arts and Humanities and Salina Downtown, Inc. They combined the former Art a la Carte, That's Entertainment and First Thursday Art Rush into one BIG exciting showcase to promote arts and culture on Friday nights!! Every (YES EVERY!) Friday evening, there is a live act/performance/band at some downtown entity. Typically the performances will begin at 7:00 p.m. The FIRST Friday of every month, will be the arts component of the program.